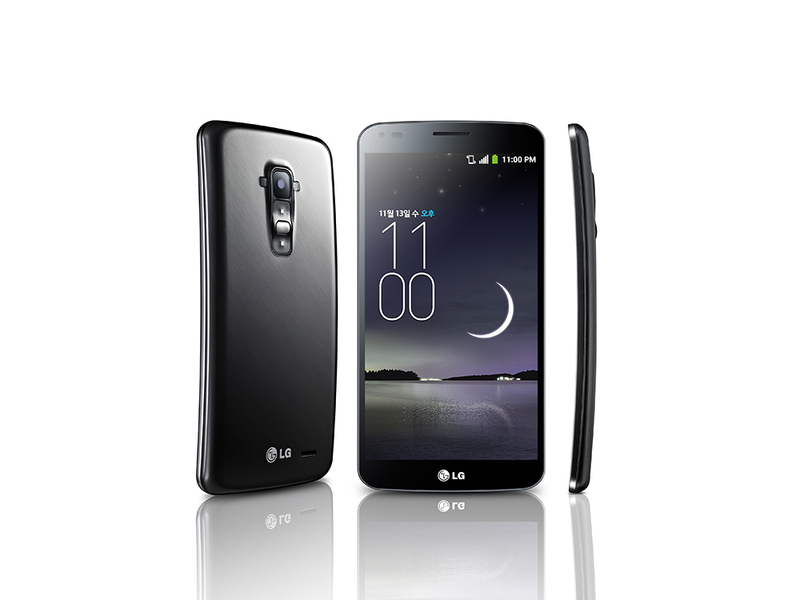 Discover the LG G Flex. Featuring innovative technology and a sleek, curved design. 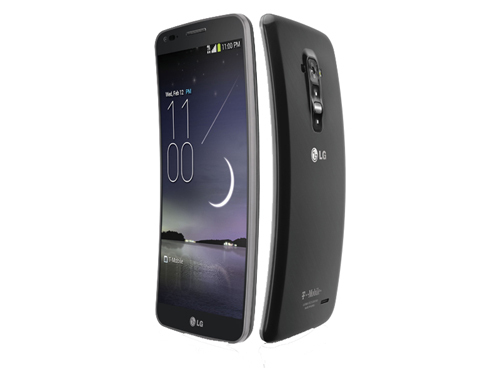 LG's flexible phone not only delivers a more comfortable grip and fit, but offers better voice and sound quality. 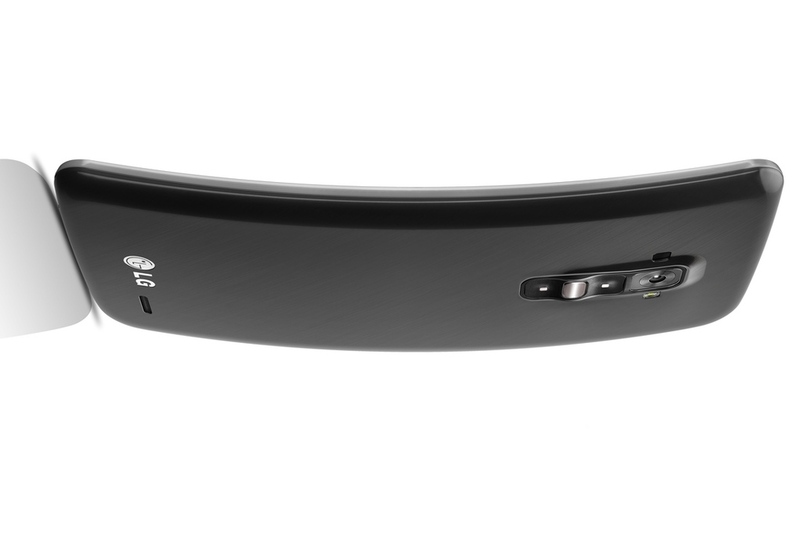 Along with its stunning vertical curve, the LG Flex also features a rear key to help you avoid accidentally powering off your device, as well as QuickTheater, Dual Window and Face Detection technology, a camera timer and an urgent call alert system. Additionally, Lg G Flex boasts a “self-healing” coating on the back cover, which gives it the ability to recover from scratches and nicks, so your G Flex will look as beautiful as it performs.